UGANDA TOUR DESTINATIONS. WHERE TO GO! TOP THINGS TO DO IN UGANDA. WHERE TO GO! Uganda Tour destinations and Attractions are based on the lushness of Uganda’s national parks with impressive wildlife, which are combined with spectacular landscapes, lakes and Rivers, Hot springs, Historical /cultural sites, Cities, peoples livelihood and its conducive climatic conditions, all of these provide the best setting for some of the Africa’s most memorable visitors experience. 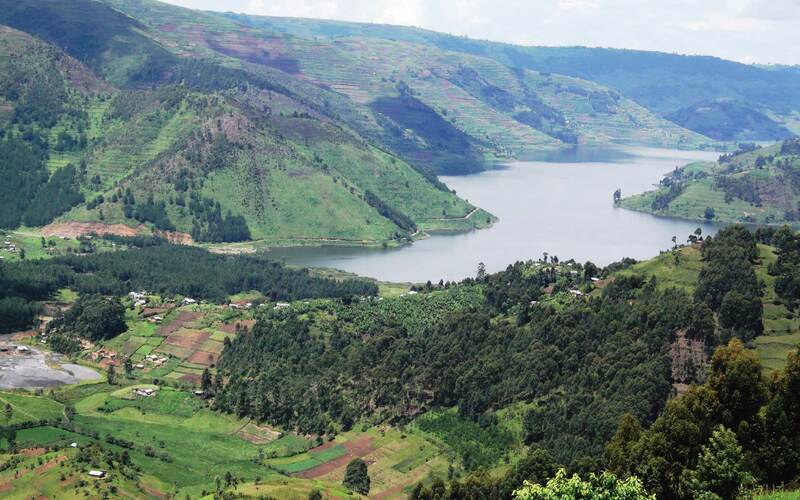 Uganda is a landlocked country in East Africa whose diverse landscape encompasses the snow-capped Rwenzori Mountains and immense Lake Victoria. 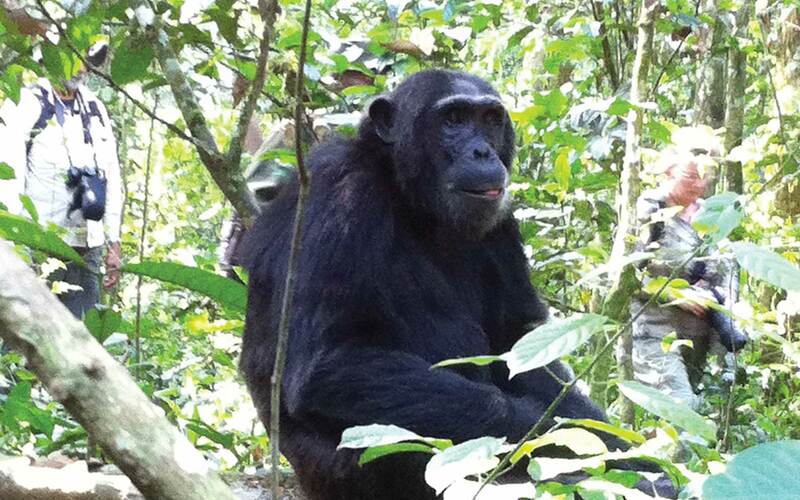 Its abundant wildlife includes chimpanzees as well as rare birds. 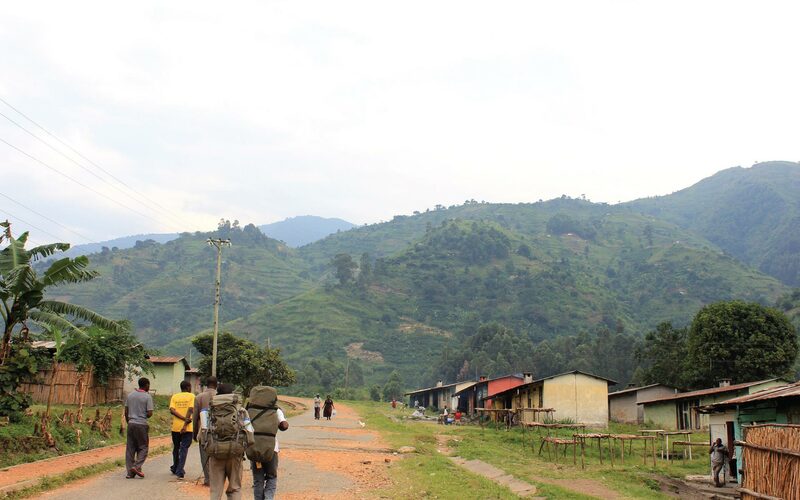 Remote Bwindi Impenetrable National Park is a renowned mountain gorilla sanctuary. 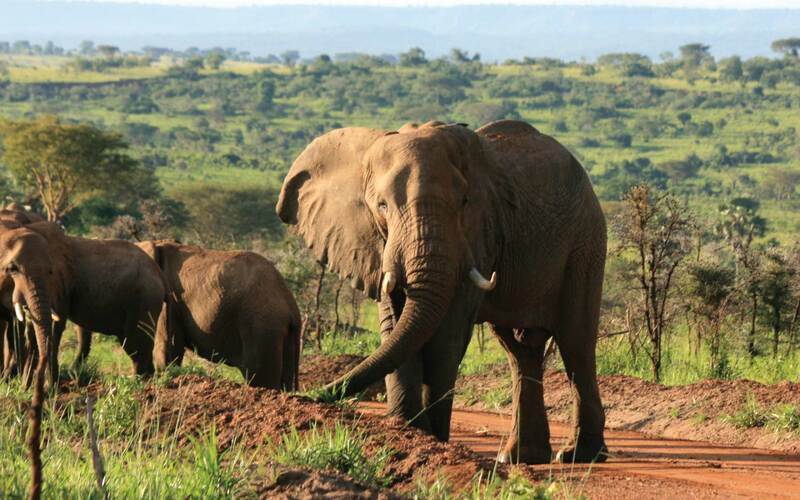 Murchison Falls National Park in the northwest is known for its 43 m-tall waterfall and wildlife such as hippos. 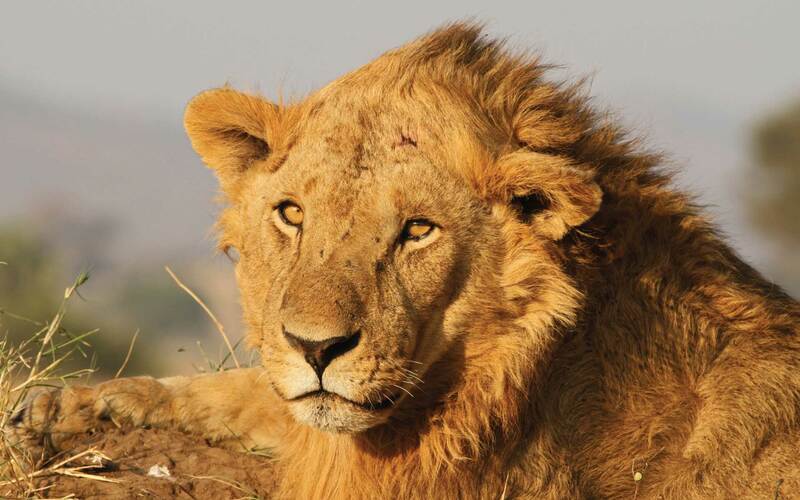 In the southwest, Queen Elizabeth National Park’s wetlands, rain forests and rolling plains shelter big game like lions and elephants. 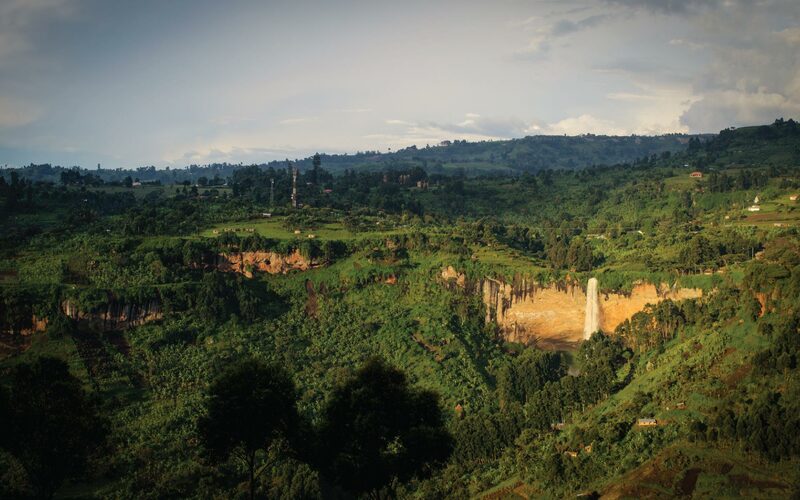 There's hiking and climbing in Mount Elgon National Park, whose namesake extinct volcano rises 4,300 m above the park's caves and hot springs. The vibrant capital, Kampala, is home to the Uganda Museum, which explores the country’s tribal heritage. The city's Lubiri Palace is the former seat of the Buganda Kingdom. On the shores of Lake Victoria lies Entebbe, a British colonial town with popular beaches. Bwindi impenetrable forest national park offers the best gorilla tracking and viewing opportunities in the world for this rarest primate and is the Highlight of any safari to Uganda together with unforgettable encounter with the chimpanzees in Kibale forest as well as Queen Elizabeth and Budongo forests in Murchison falls national parks. Uganda is also well known birding destination within African continent with over 1000 bird species recorded in different areas. 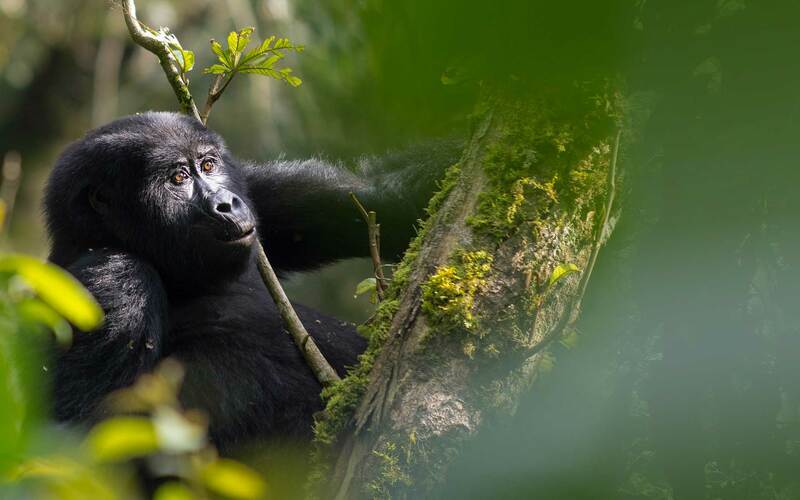 Bwindi Impenetrable National Park is home to a half of the world’s Mountain Gorillas of which its encounter and eye contact is the most exiting experience during the visit. With its mist covered hills, this Impenetrable Forest is the oldest and most biologically diverse rain forest. The park is bisected by the Victoria Nile River which plunges 45m over the remnant rift valley wall, creating the dramatic Murchison falls, which the name of the whole entire park originated from, the Centre piece of the park and the final event in an 80km stretch of the rapid. Queen Elizabeth is set against backdrop of the jagged Rwenzori Mountains, the parks magnificent vistas include dozens of enormous craters carved dramatically into rolling green hills, panoramic views of the Kazinga Channel. 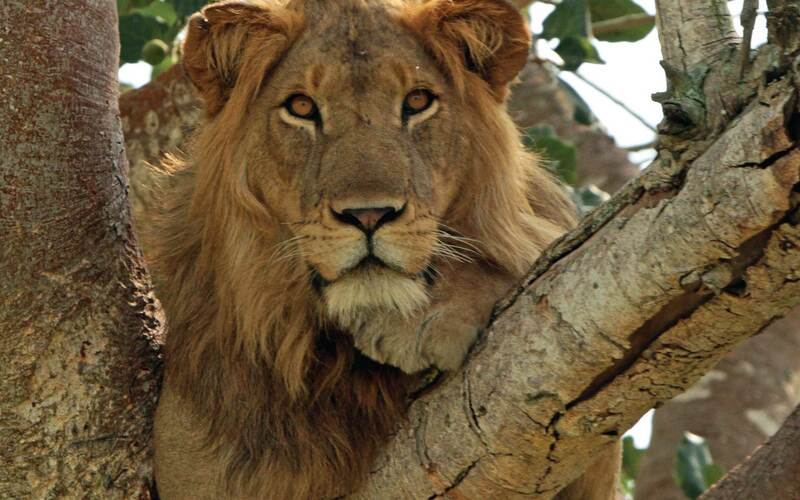 QENP is famous for its Ishasha tree-climbing Lions. 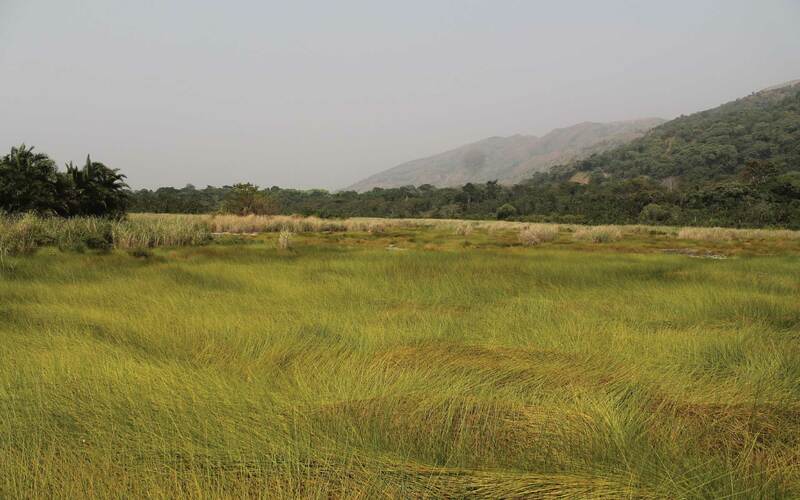 A wildness park; dry hot and isolated, yet spectacular, magnificent and virgin, waiting to be discovered, Traversed by large sand rivers, the park is renowned for its distinctive composition of wild game co-existing with the dry mountain forests, open savanna and hill tops capped by rock kopjes. Semuliki National Park sprawls across the floor of the Semuliki valley on the remote, western side of the Rwenzori. The park is dominated by easternmost extension of the great Ituri Forest of the Congo basin. This is one of Africa’s most ancient and Bio-diverse forest. Kibale’s major attraction is the Chimpanzees, the delightful apes, most closely to humans than to any other leaving creature. These can be seen swinging in tree branches as one trek through the forest trails. You have a life opportunity to sight over 300 bird species. In the middle of an extensive rich acacia, woodland lies one of Uganda’s most spectacular and breathtaking national game park in Uganda. 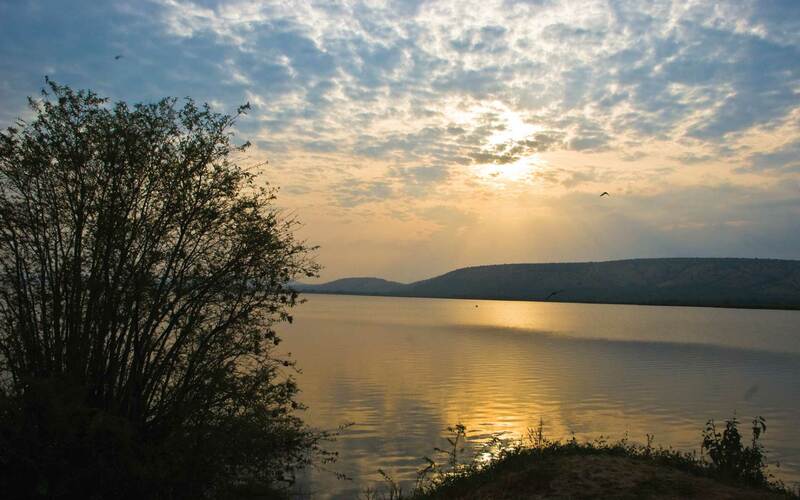 Lake Mburo is a gem of a park, conveniently located close to the Western high way that connects Kampala to the parks of the Western Uganda. The alpine highland of glaciers, snowfields, hot springs and blue cirque lakes make Rwenzori one of Africa’s most beautiful mountain parks. Reaching an Elevation of 5109m, Rwenzori is Africa’s tallest mountain range exceeded in altitude by Mt Kilimanjaro and Mt Kenya. Mountain Elgon at 4000sq. km has the largest volcanic base in the world and is the massive solitary volcanic Mountain on the border of eastern Uganda and western Kenya. Its vast form, 80km in diameter, rises 3000m above the surrounding plains. 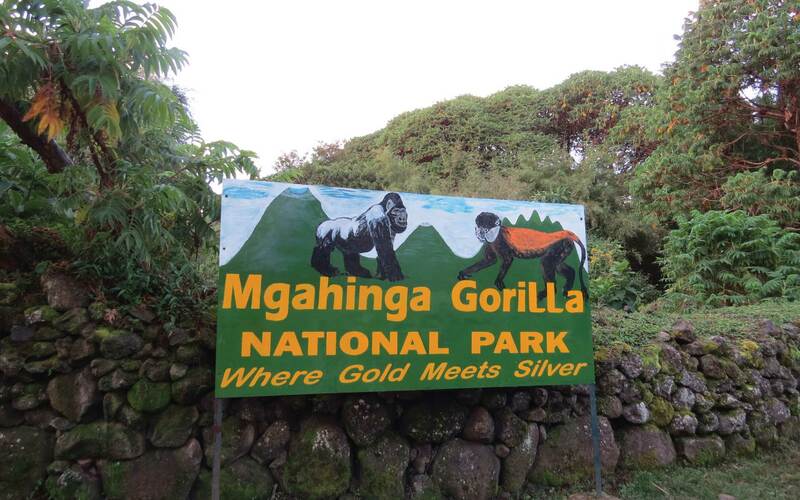 Mgahinga Gorilla national park sits high in the clouds, at an altitude of between 2,227m and 4,127m. It was formed to protect the rare Mountain Gorillas that inhabit dense forests, and it is also an important habitat for the endangered Golden monkey. It's a small sanctuary that protects the Magombe swamp closest to Bigodi trading Centre which is located immediately outside Kibale national park boundary. 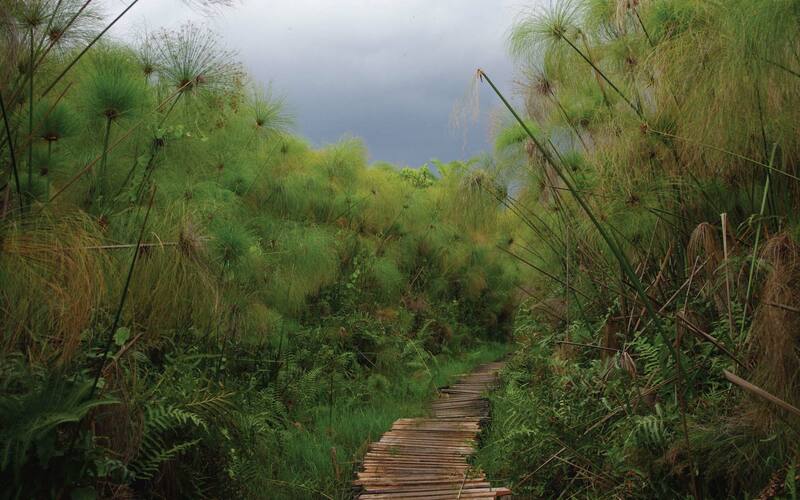 It has circular 4.5km trail which have wooden platforms that enable visitors take guided walks. Lake Bunyonyi literally means the “place of little birds” which is possibly reference to the prolific weaver colonies along its shore, but larger birds are also presented by the likes of grey crowned crane and variety of herons and egrets. 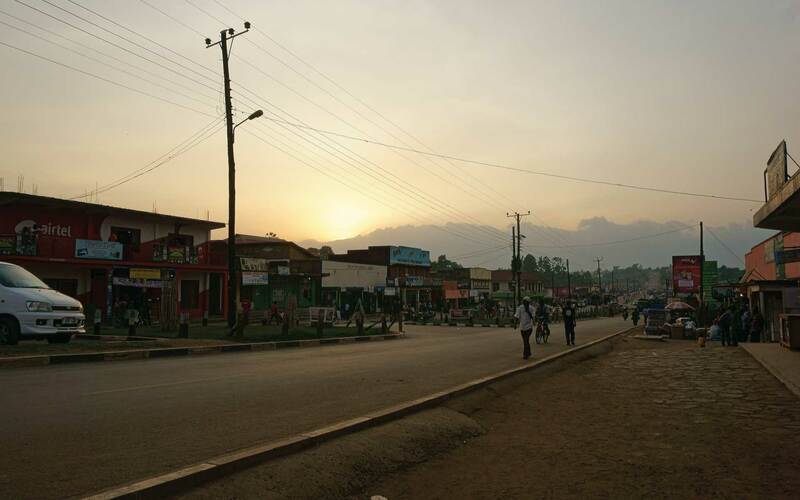 Fort portal Town is one of the most attractive towns in Uganda situated in the northern foothills of the Rwenzori Mountains amidst lush rolling hill side swathed in neat tea plantation and clouds permitting offering excellent views across to the glacier of the peaks to the west. Vastly known for the source of the Nile the longest river in the world, Jinja is a top tourist destination in Uganda that attracts almost tourist that visits Uganda. 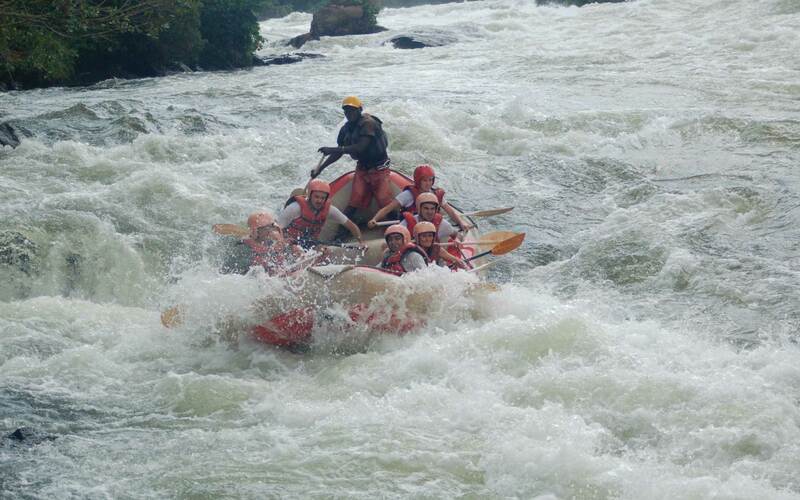 Major attractions in Jinja include whitewater rafting, Bungee jumping, safaris, site seeing, birdwatching and more. 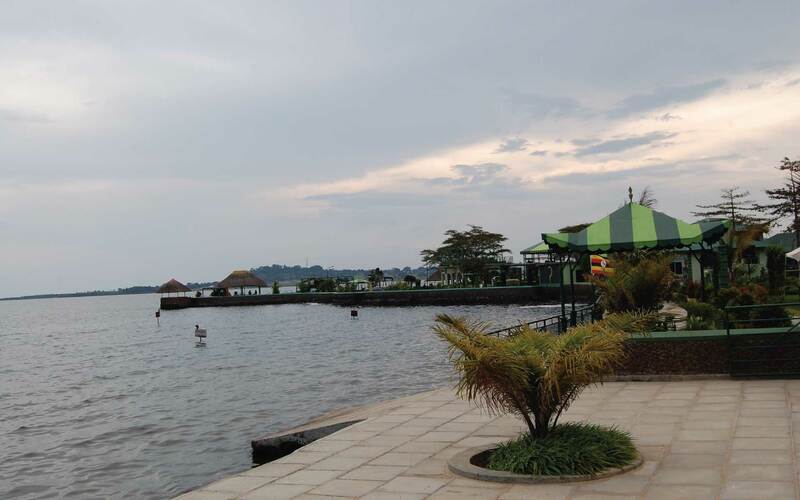 Located on a Lake Victoria peninsula, approximately 37 kilometers southwest of the Ugandan capital, Kampala. Entebbe's major attractions include - the state house, UWEC Zoo, Botanical Gardens, Mabamba Swamp for Shoebill birding, Golf course, Ngamba island and lots of beaches.